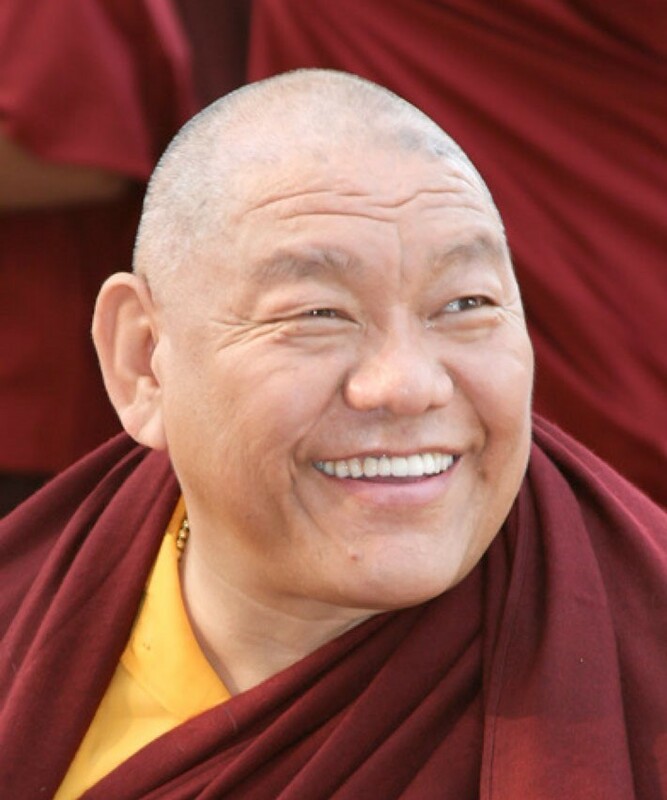 Full of joy we are announcing the visit of venerable Beru Kyentse Rinpoche! Details about the topic of the course and the initiation will be given soon. Beru Kyentse Rinpoche, scholar and highly realized master of the Karma Kagyu Lineage, was recognized by H.H. the 16th Gyalwa Karmapa as a reincarnation of the great master Jamyang Kyentse Wangpo and is considered to be an emanation of Manjushri.